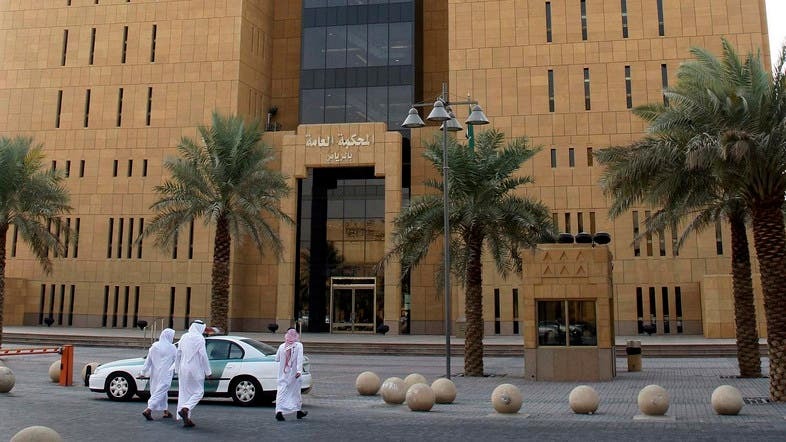 The Saudi justice ministry and the supreme judicial council have begun implementing a plan to open labor courts which are expected to begin operating by the end of this year. The Saudi daily Okaz quoted sources as saying that the supreme judicial council has begun training judges. These labor courts will be present in Jeddah, Riyadh, Dammam, Makkah and Madinah. Some sources estimated that the number of cases which are expected to be referred to these labor courts will be around 20,000.